 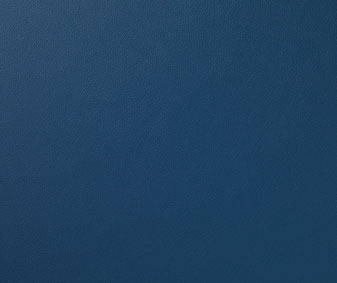   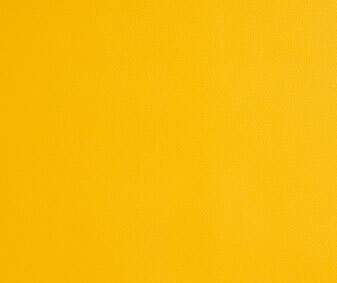 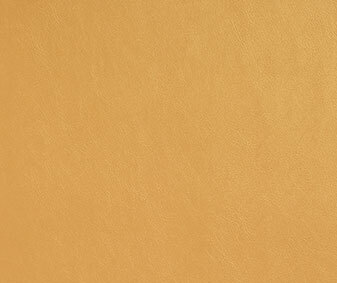  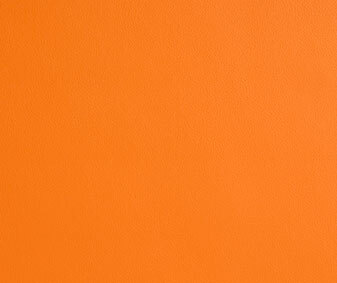 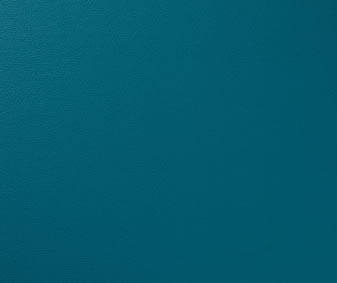 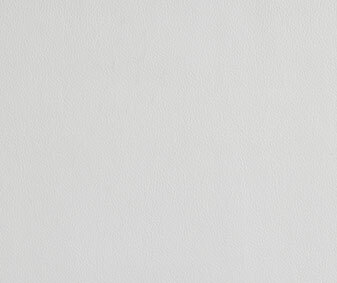 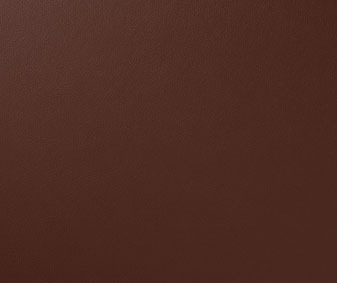 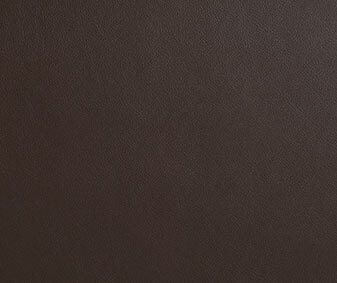 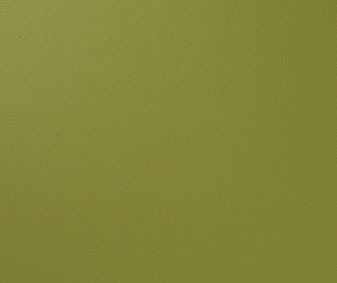 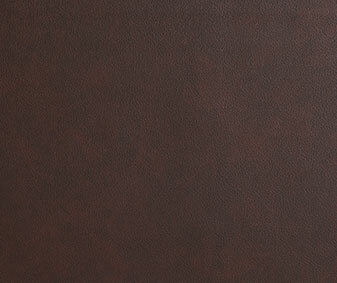  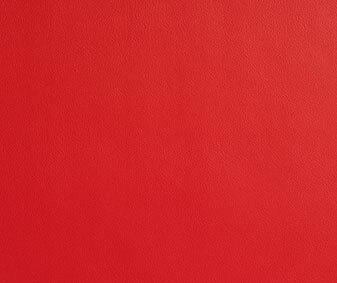 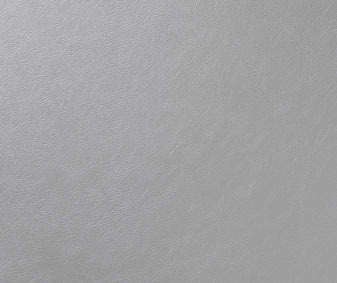 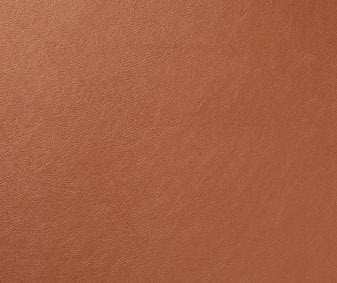 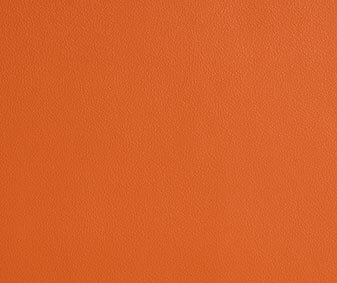 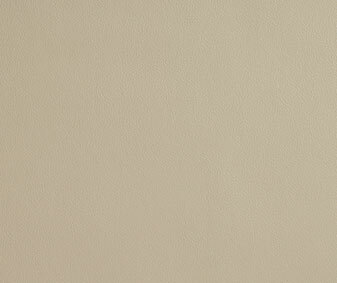 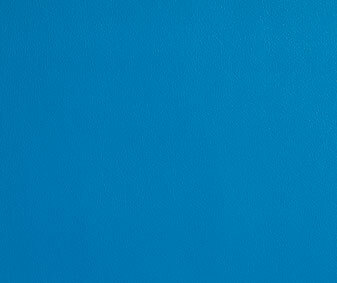 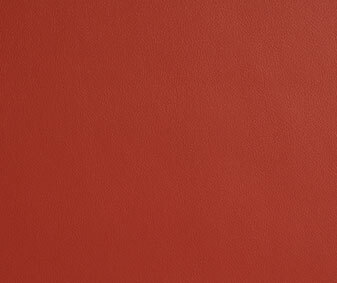 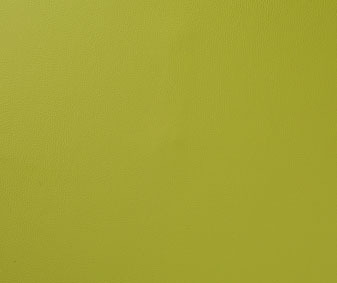   Islington is a high quality PVC mock leather boasting an authentic light grain and warm, soft touch. 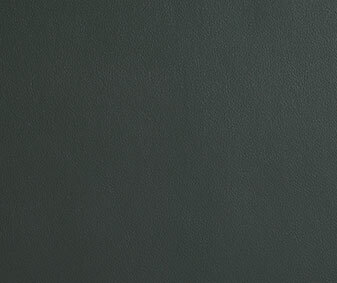 Offered in plain and metallic colours and suitable for severe contract, hospitality and healthcare upholstery. 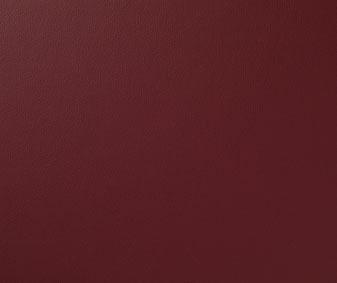 Teams perfectly with our Carnaby FR Velvet to offer an eye catching contrast in texture.